Guys. Woah. I’m beginning to think that the US remake of Good Doctor is for real going to happen. Why? Well, the last report we had was the guy from House being attached to it. Now? Now we have a cast. Let’s not get overly excited here, it’s not like it’s a huge cast of A-list actors, but they are actually actors with real resumes–of shows or movies you’ve actually seen. The lead guy? The one slated to play the actual good Dr? I sat back and was all–woah. Him? 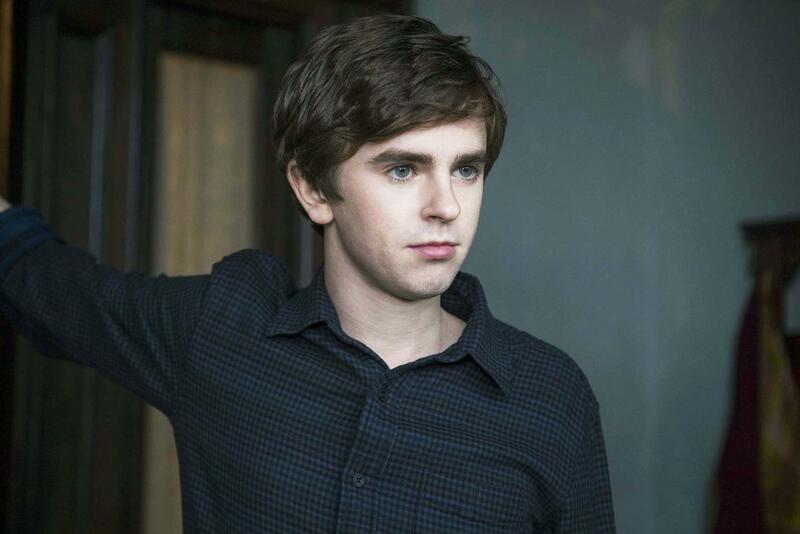 Freddie Highmore, signed to play Dr. Shaun Murphy, is a British actor (actor again, like House, hope he’s as good faking an English accent as Hugh Laurie was) who, when looking at him went “Hey! That kid!” and then immediately had to go to the Wikipediamobile to figure out why I was so excited. Turns out he played Charlie Bucket in the remake of Charlie and the Chocolate Factory. Then downside is that this show isn’t the only thing listed on this guy’s page as a possibility for the year. He had another TV show listed. This could be that actors sign up to do multiple pilots per season–which just seems like cheating, doesn’t it? Pick a horse, stick with it. Or maybe this is a Brittish show which are shorter, or one of those short run shows which are just a few episodes. Or. It’s Wikipedia, it could be incorrect. So I guess we’ll continue to wait and see what happens with this drama. Or if this drama becomes a drama. However, this continues to be closer than any other kdrama has gotten to becoming a reality. Here’s hoping it continues its forward motion.